Greta Van Fleet are continuing their upward climb by announcing they will soon make their Saturday Night Live debut. Today it was confirmed that the band will serve as the SNL musical guest for its first episode of 2019. On January 19, Greta Van Fleet will perform on the show with Rachel Brosnahan serving as host. 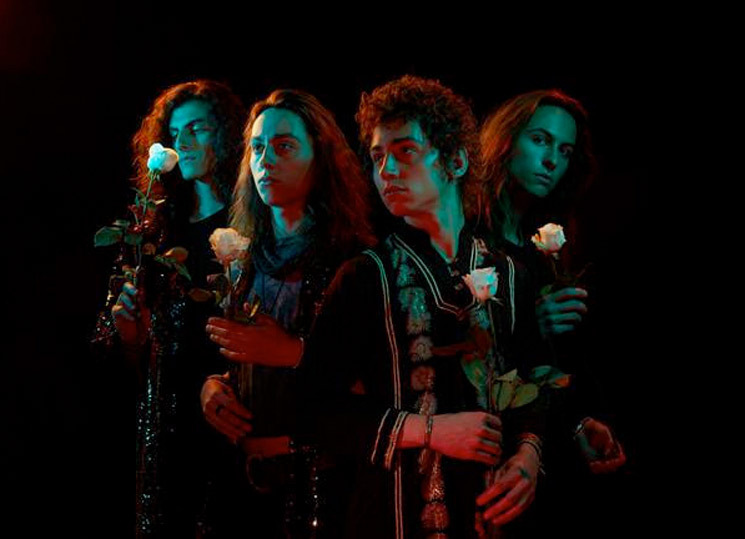 Greta Van Fleet released their debut album March of the Peaceful Army late last year and, as previously reported, are taking the record out on tour in 2019. You can see all their upcoming dates here. Brosnahan, meanwhile, just won a Golden Globe for Best Performance by an Actress in a Television Series – Musical or Comedy thanks to her role in The Marvelous Mrs. Maisel.